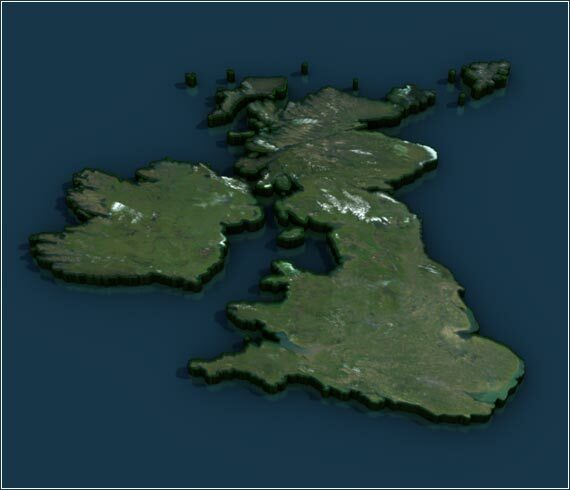 Get the United Kingdom and Ireland on your computer - as satellite maps! 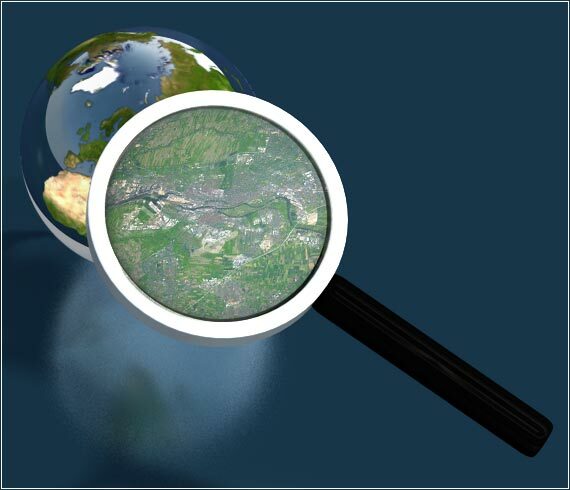 Are you interested in any one of our SatMaps (France, Italy, or others)? Then you should take a closer look at this exciting package. 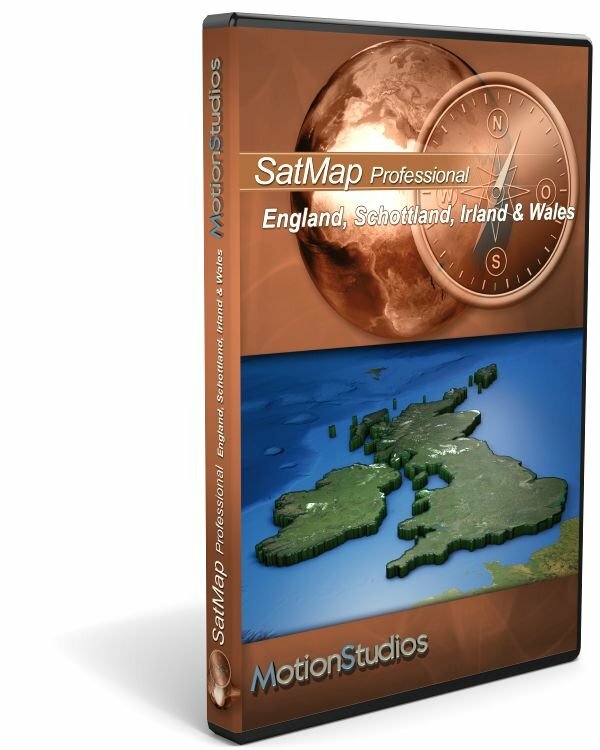 Because the SatMap Professional is now available for the UK and Ireland! 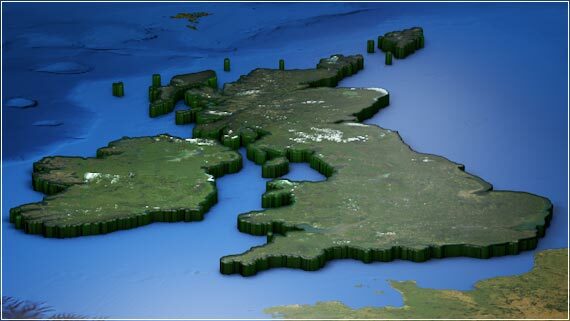 Coverage of the countries England, Scotland, Wales, Northern Ireland and Ireland! Start your virtual travel experience on the computer from a bird's-eye view - in high resolution and remarkable detail. Are you flying from Dusseldorf to London, where you are visiting Tower Bridge, the Royal Palace and Big Ben? Then trace out your path with SatMaps Professional England, Scotland, Wales, Northern Ireland and Ireland. From North to South, from East to West ¬- Or vice versa. Select your mode of transport and travel by boat, motor vehicle or aircraft from island to island. Experience a harmonious, realistic and above all holistic presentation of the country and the islands from the air. Ideal for inspiring future travel ideas. Of course, virtual travel is also possible by train. The combination of SatMap Professional and Vasco da Gama sets no limits on the staging of your travel experience.